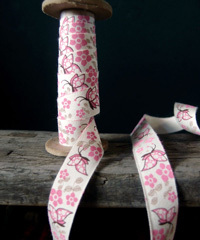 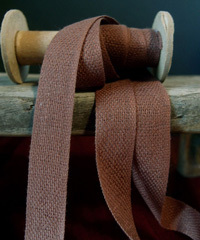 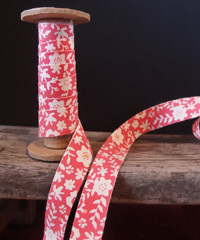 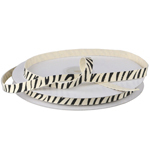 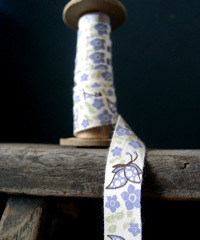 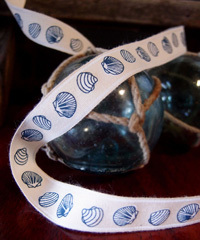 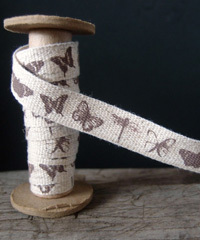 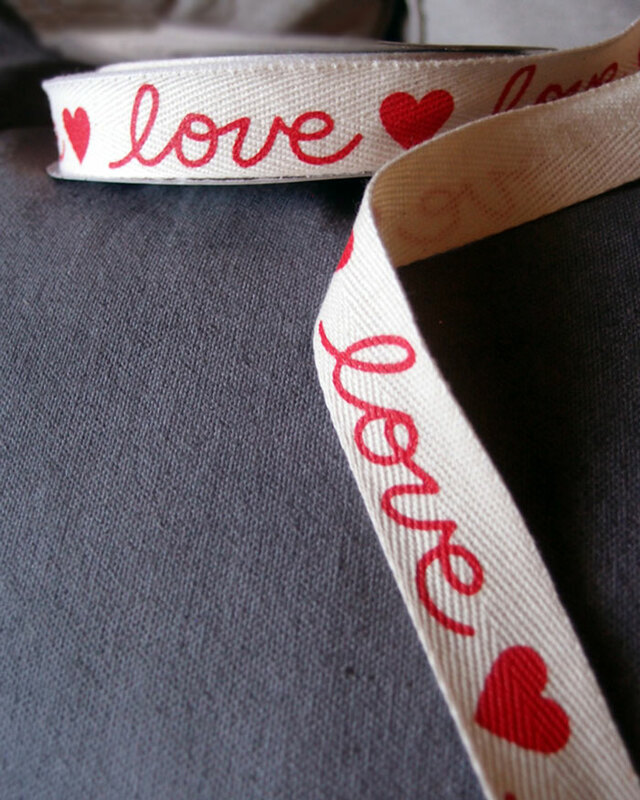 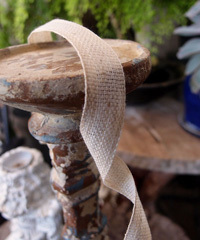 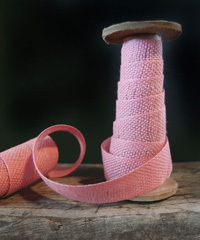 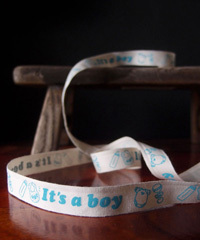 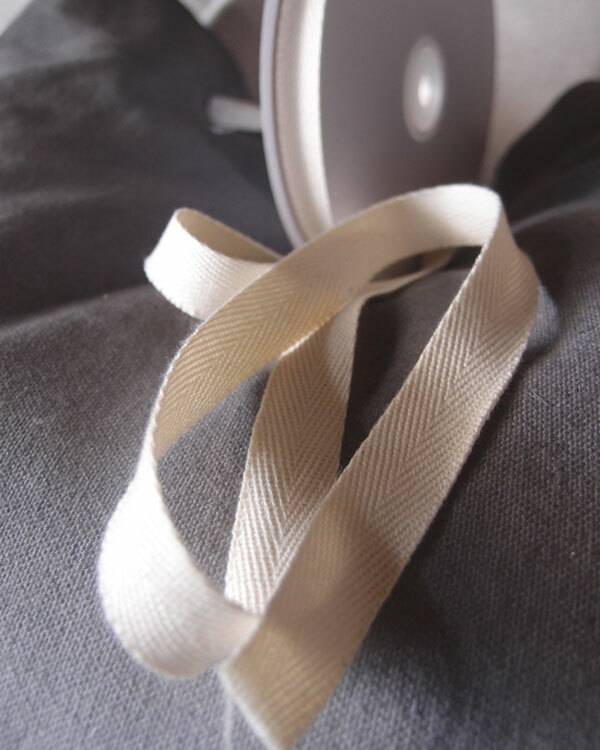 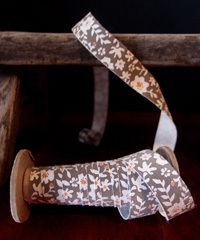 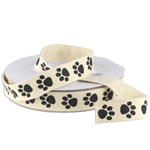 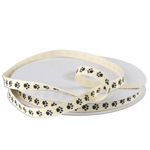 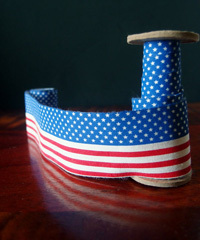 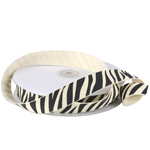 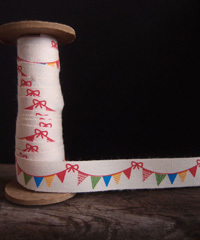 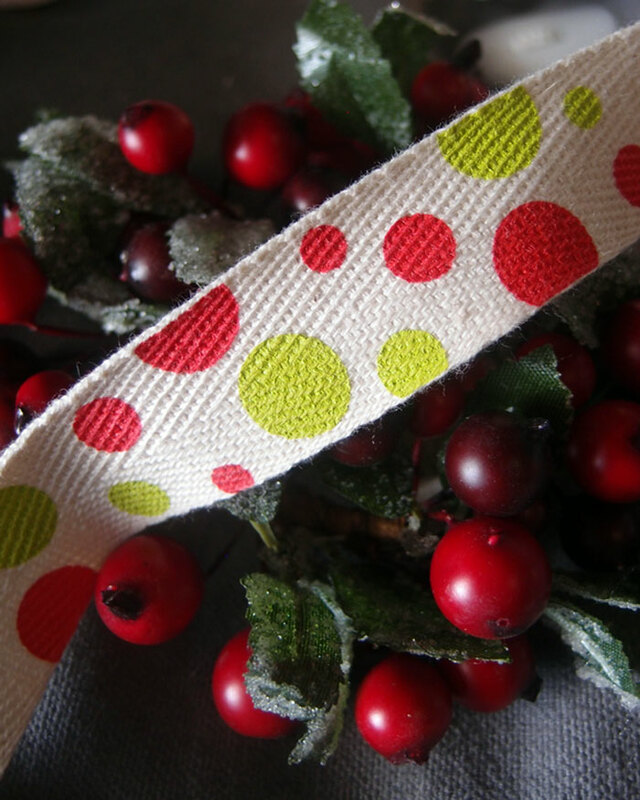 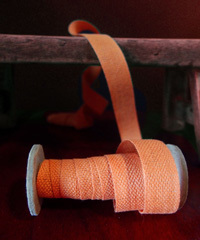 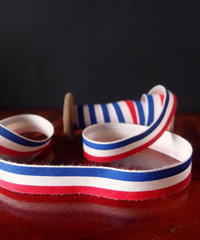 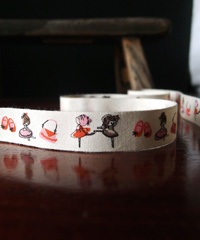 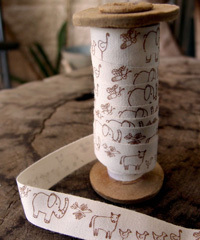 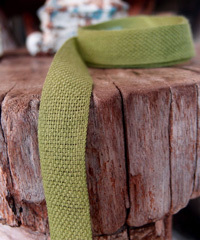 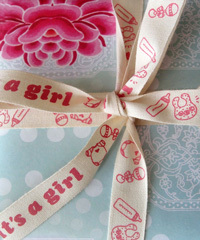 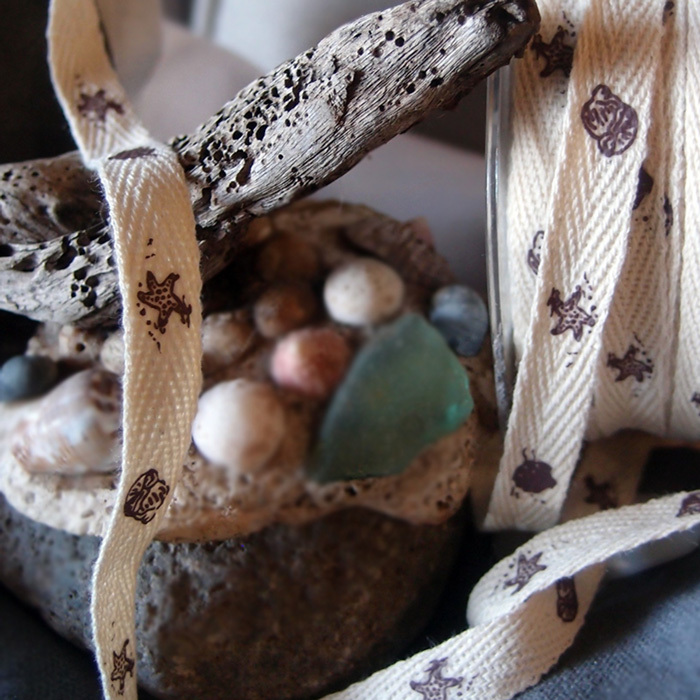 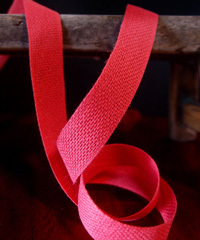 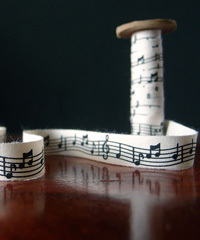 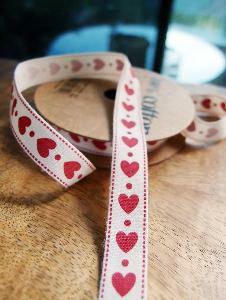 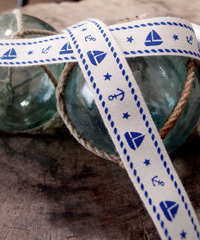 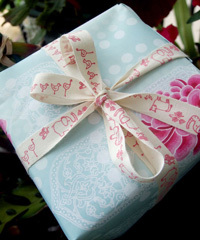 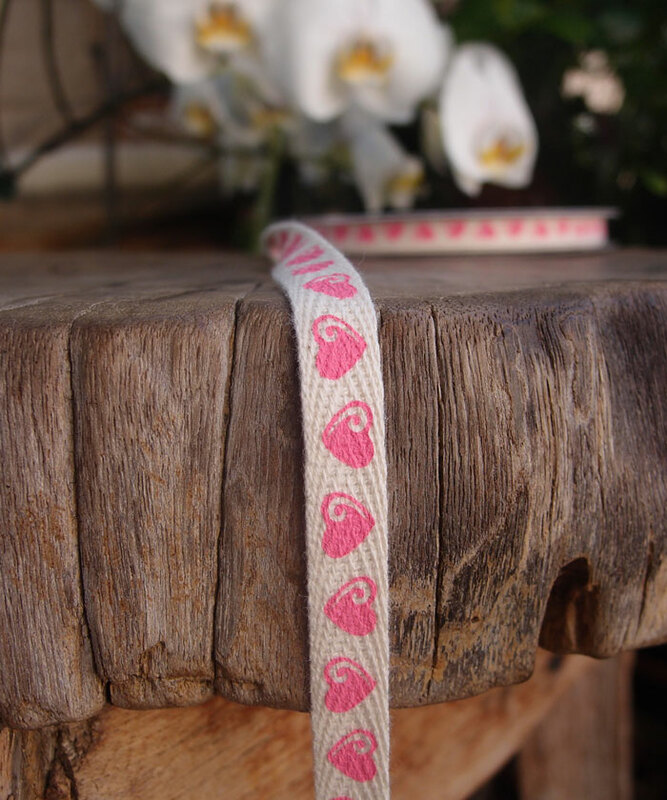 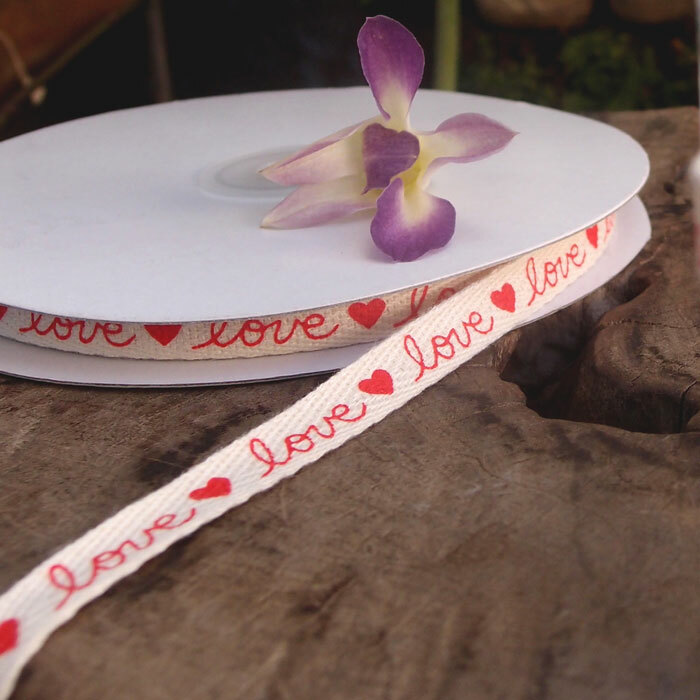 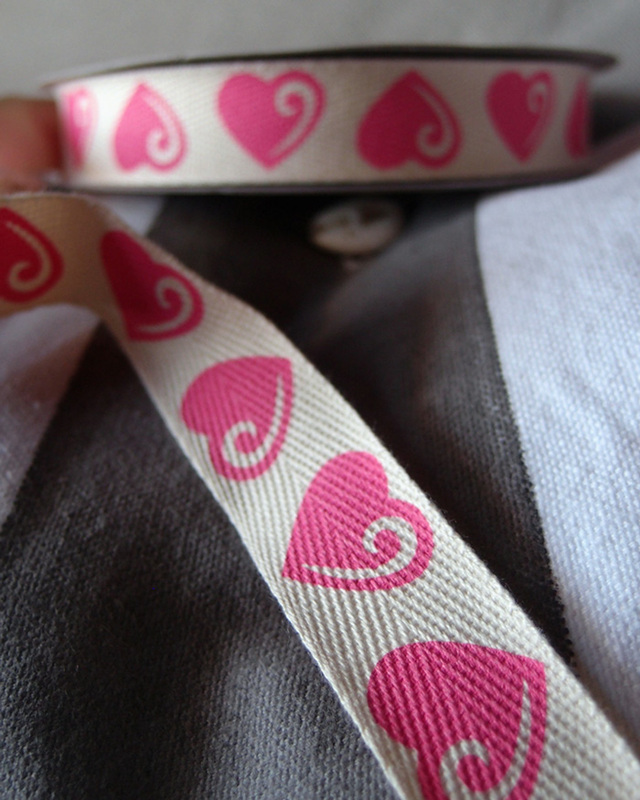 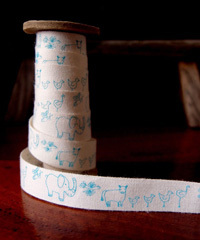 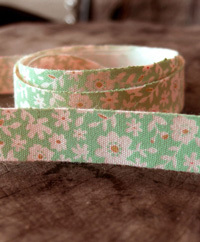 Our cotton ribbon is available in many different styles and widths. 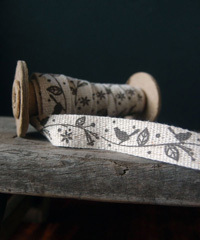 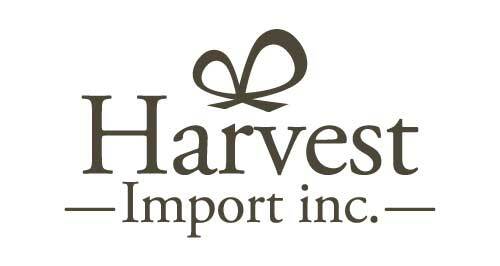 Find cotton embroidered lace, linen cotton ribbon, chevron cotton ribbon, cotton twill and poly/cotton lace trims, ribbons and runners. 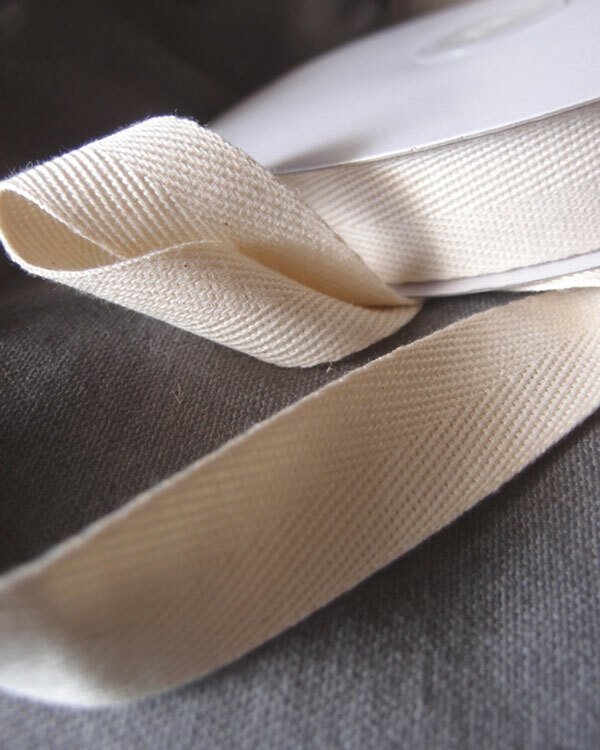 Use our 100% cotton twill ribbon for gift wrapping, scrap booking, embellishing handmade cards, gift baskets, hair bows and more.